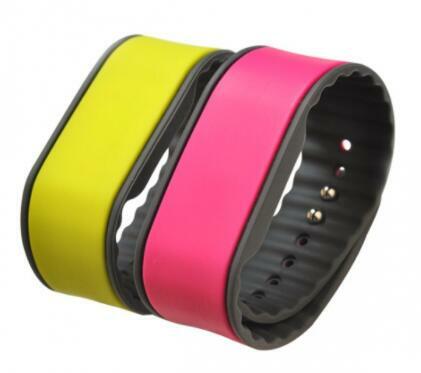 RFID Smart Wristband, also called RFID smart bracelets, which is durable and convenient . It can be used for many times, it is a good solution for the RFID access control and membership expenditure management, the inserted-tag is complete water-proof so especially suitable for amusement parks, water parks, resorts, and music festivals that increase guest spending, enhance park efficiency, and boost guest loyalty. Our RFID smart wristbands are made of eco-friendly and non-toxic material,suitable for children using,many materials available:silcone,plastic,pvc,nylon,paper,tyvek,etc.The smart bracelet can be customized with 125khz,13.56mhz , UHF Chip,or dual frequency chips,etc. More type and price details,please contact:Email:sales@mhgyjs.com.